The Pokemon Company has announced a new line of Pokemon Dolls puffy mascots, hitting Japan on September 15, 2018. 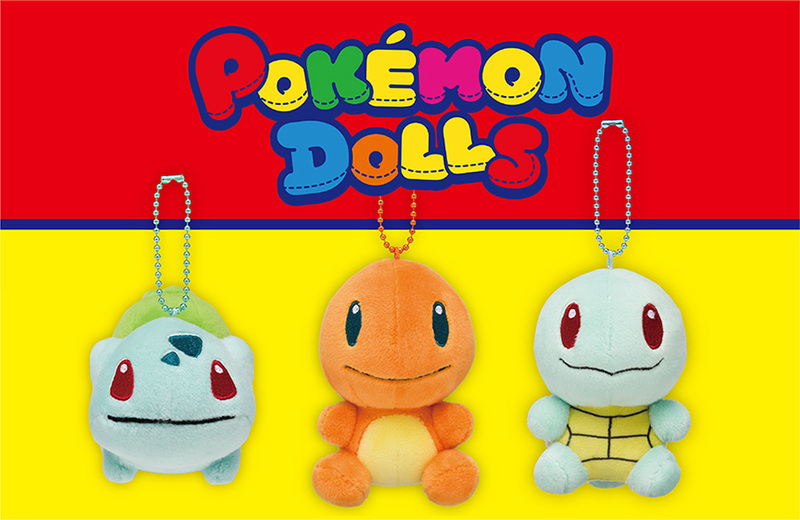 Puffy mascots are small keychain plush dolls featuring your favorite Pokemon. Designs available in this line are Bulbasaur, Charmander, and Squirtle. Each costs 980 yen (excluding 8% sales tax). All three mascots will be released at Pokemon Center locations across Japan and Amazon Japan on September 15. We’ll let you know once pre-orders are live.